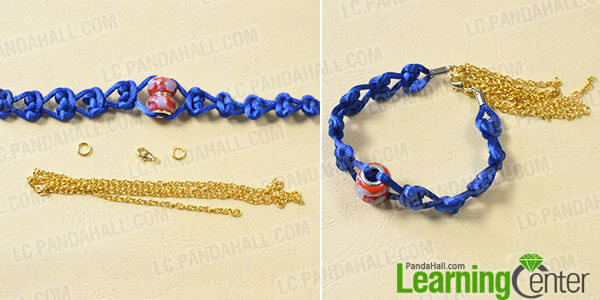 Summary: this sailor bracelet is made by the way of the nautical knot and decorated with the beads among knots. 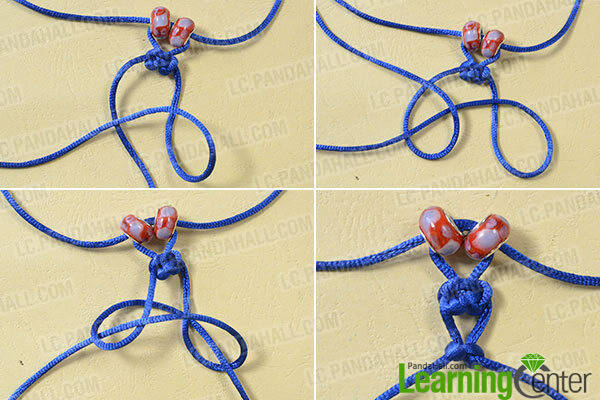 It is an easy handicraft. 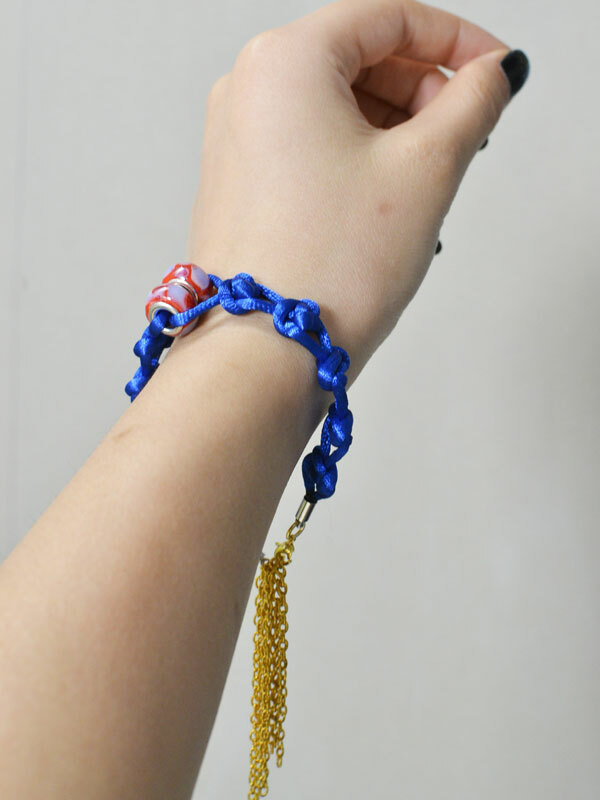 This bracelet has the style of simplicity; moreover, the blue, red and golden colors are matched beautifully. 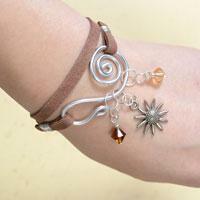 Here is the finished work! 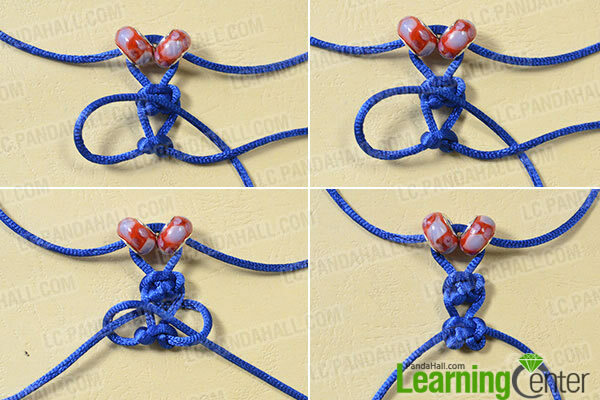 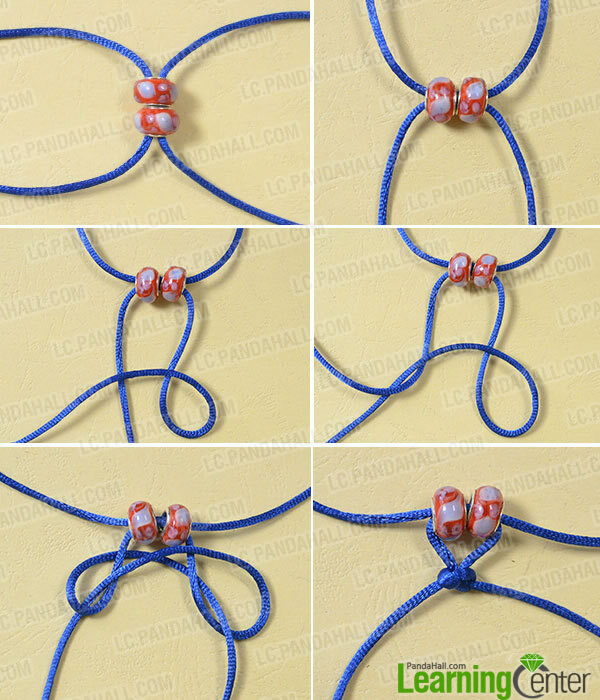 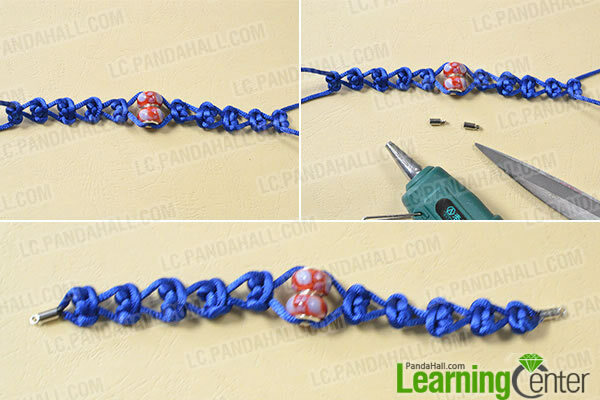 This bracelet is very easy to make, and it only takes a few minutes. 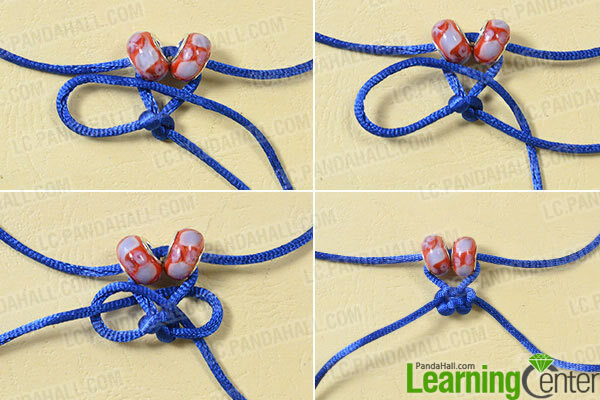 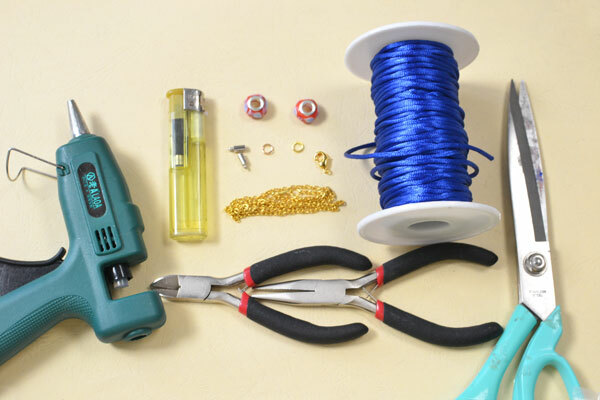 If you want to make a handicraft quickly, this is a perfect choice!